Big on technology, performance and style, the new MINI Hatch boasts higher standards, better dynamic performance, more space and improved safety. 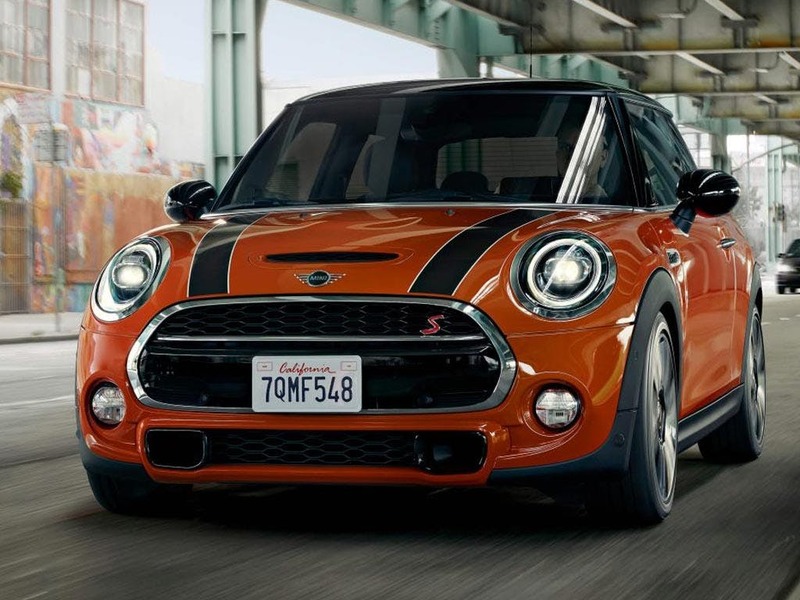 Powered by a brand new TwinPower Turbo engine, the MINI 3-Door Hatch is now even faster than ever before. Contact your nearest MINI dealership in Bedfordshire, Cambridgeshire, East Sussex, Hampshire, Hertfordshire and London for a test drive. Discover all the latest MINI 3 Door Hatch offers currently available. Every detail matters, view the MINI 3 Door Hatch technical specification. Download the latest 3 Door Hatch brochure. 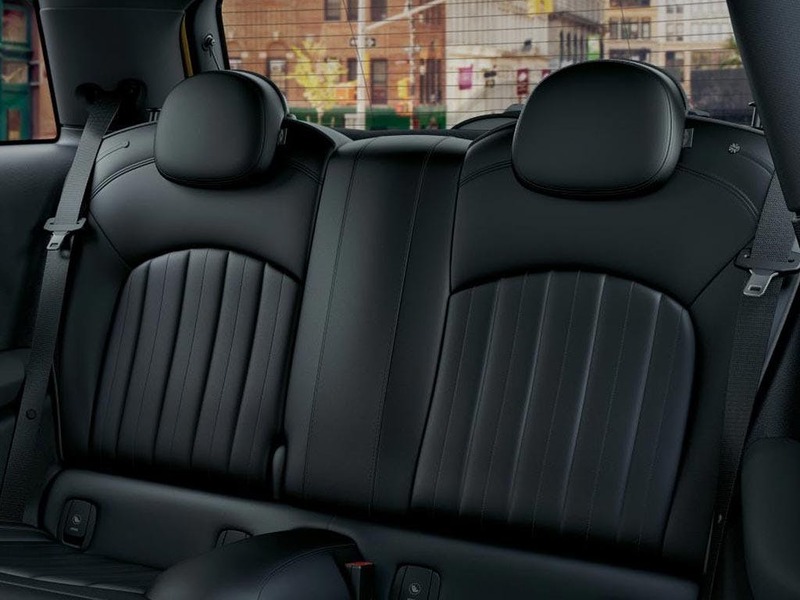 It’s not just what’s on the outside that counts, which is why the new MINI Hatch comes with high-quality interior surfaces, body hugging sports seating and ambient lighting throughout. The new Hatch lives up to MINI’s premium image, especially inside the cabin. It may only be a three-door, but the new MINI Hatch is packed full of plush interior features. 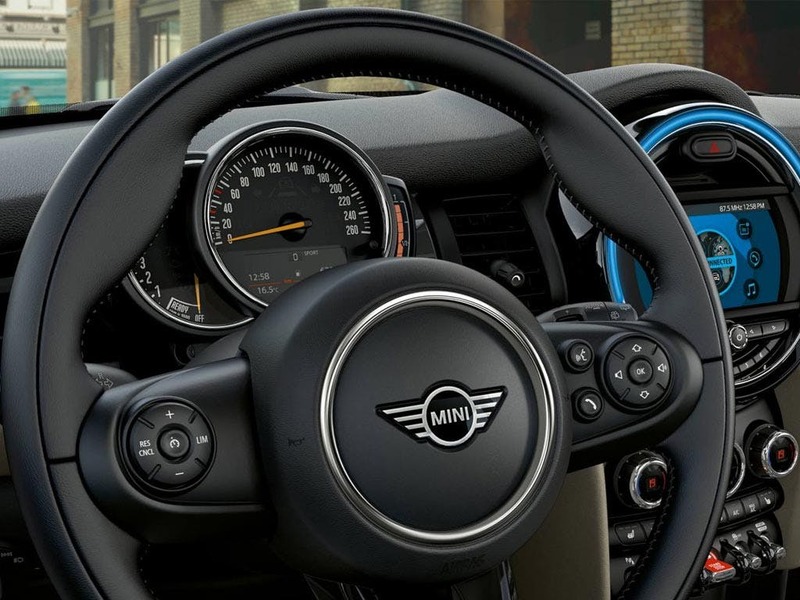 Make the new MINI Hatch your own and customise its interior to your heart’s content. 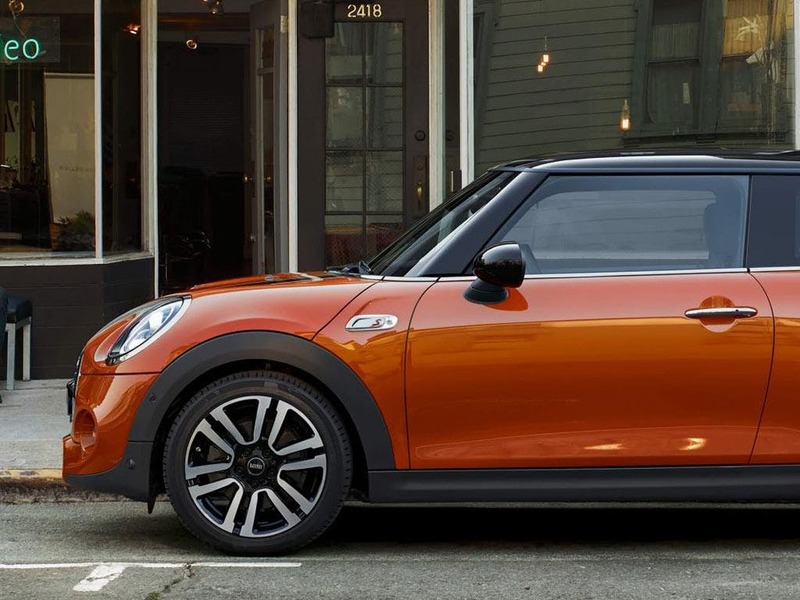 Choose the new MINI 3-Door Hatch and you won’t just get a compact hatchback, you’ll also get four seats with copious amounts of legroom and headroom. 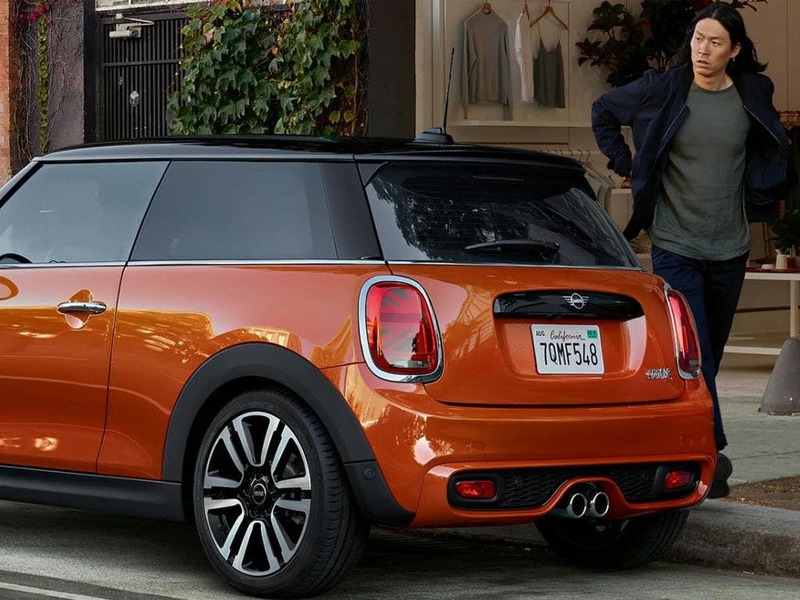 The new MINI Hatch is so much more than just a compact car; it’s convenience and comfort all rolled into one. With more than enough room to comfortably seat four adults and 211 litres of luggage space in the boot, the new Hatch isn’t to be missed out on. 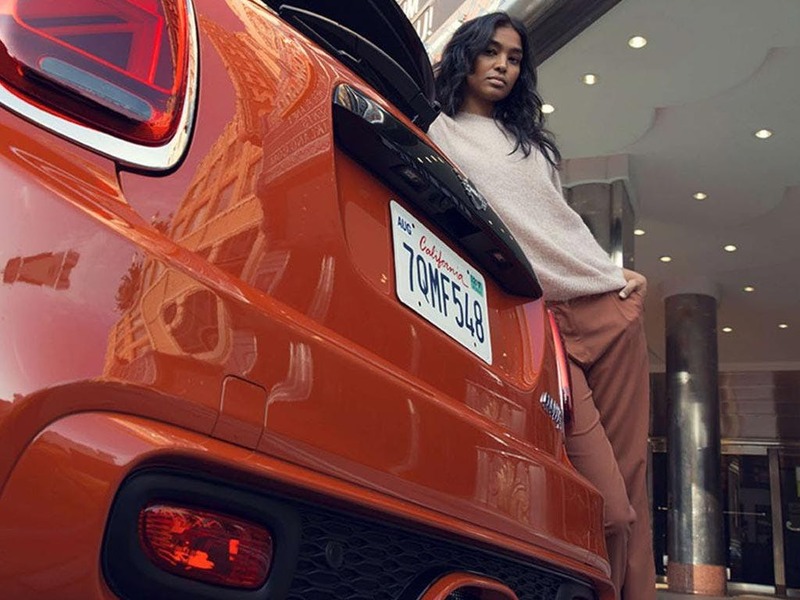 Let the new MINI Hatch take you places. All the best things come in small packages and this powerhouse is no exception. Choose from a range of seven engines to suit your driving requirements. The One D 1.5-litre diesel engine, the most fuel efficient engine available, is a practical choice with CO2 emissions of 89g/km and an impressive MPG of 83.1. If you prefer you engine with a sporty flare, then the all-new John Cooper Works engine packs an incredible 231bhp, reaching 0-60mph in an incredible 6.3 seconds. You’ll find plenty of MINI technology packed into the new MINI Hatch. 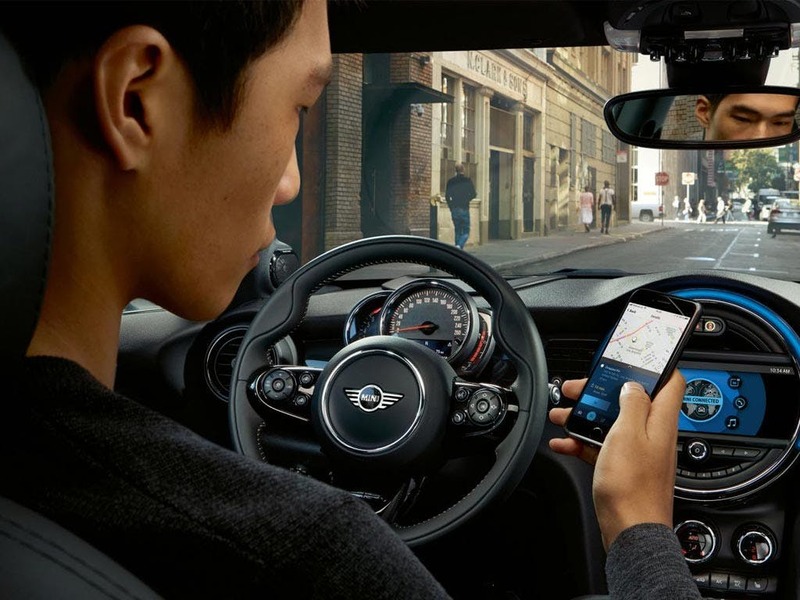 The MINI Head-Up Display puts all of your essential driving data right in your field of vision, so you can be totally focused on what it means to be a MINI driver. You’ll even get some help from systems like Dynamic Stability Control (DSC), Automatic Stability Control + Traction (ASC+T), Electronic Brake Force Distribution (EBD), Brake Drying, Hill Assist and Dynamic Traction Control (DTC) with Electronic Differential Lock Control (EDLC). Stay all eco with the MINIMALISM Fuel Saving Technology. Don’t miss out on the opportunity to drive a MINI Hatch. Visit one of our MINI dealerships in Bedford, Brighton, Borehamwood, Cambridge, Farnborough, Hailsham, Hindhead, Kentish Town, Ruislip, Stansted, Watford and Worthing for a test drive. of Barons & Chandlers customers that bought an MINI 3 Door Hatch would recommend to their friends and family. I'd endorse Chandlers MINI Hailsham because of the outstanding customer service I received at the dealership. 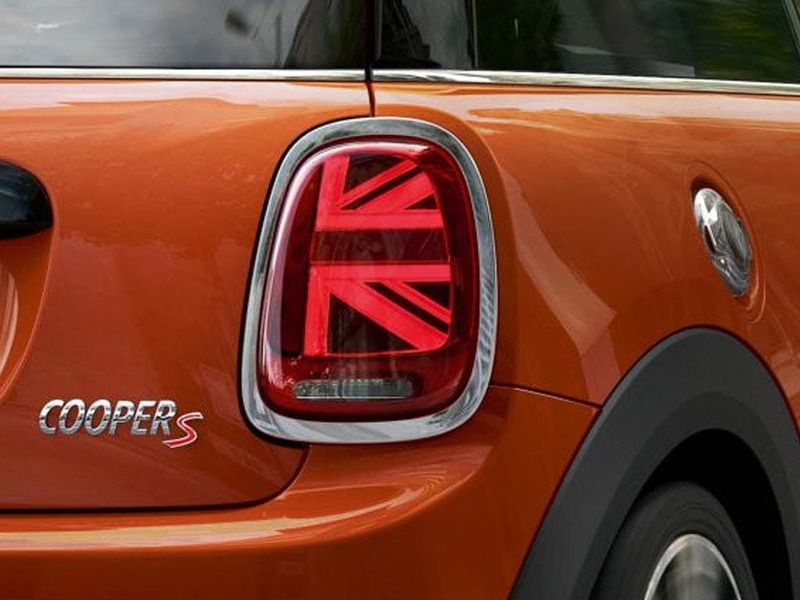 Rob Foster was very professional and knowledgeable which helped me to select the perfect Mini for me. The whole process from test drive to purchase was very straightforward. 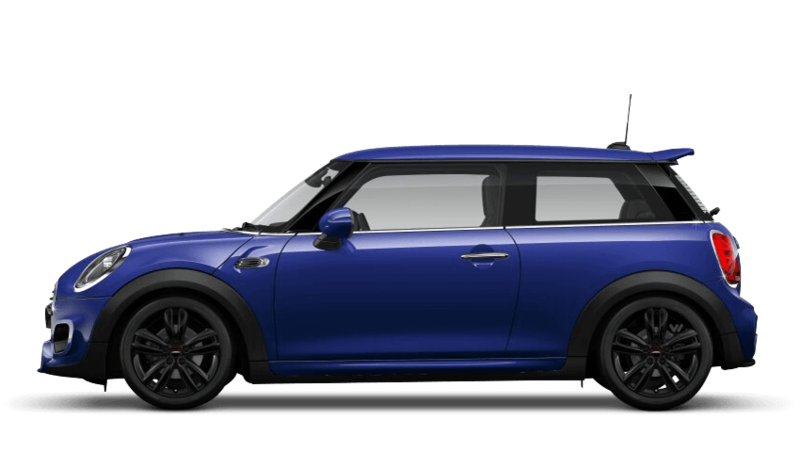 Since driving my amazing Mini home I have had a follow up phone call and I know I can call the dealership if ever I need them. I'd definitely recommend Chandlers MINI Hailsham because i was very happy with the service and the car i purchased. Explore the 3 Door Hatch specifications.